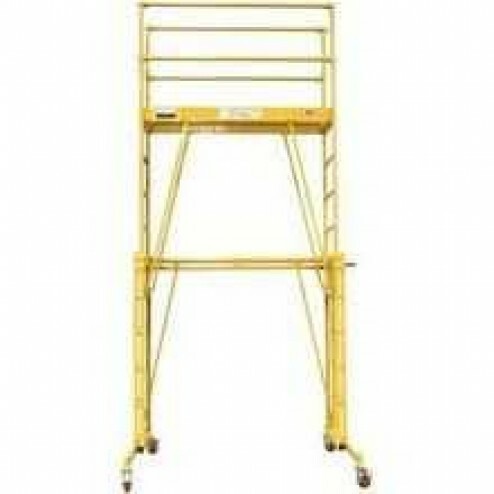 This 19" x 72" adjustable work platform is easily raised and lowered to heights from 2ft to 11ft with the use of manual crank winch. 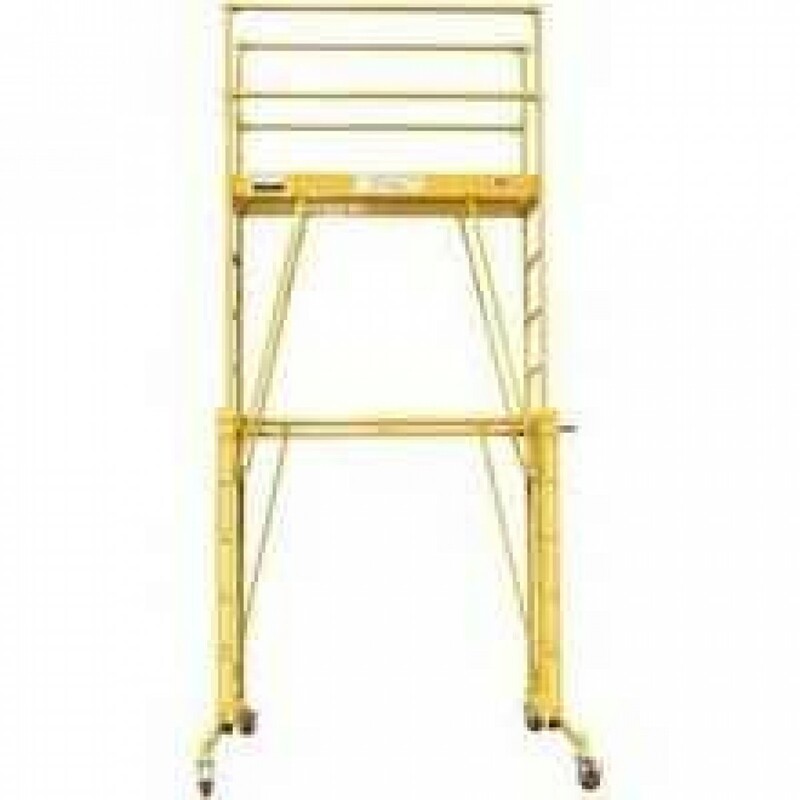 The Telpro Tele-Tower 1101 Adjustable Work Platform is a versatile work platform that can easily be raised and lowered by cranking the winch. Ideal for various warehouse use. Allows two workers to easily and safely work side by side. One person can easily assemble the unit without tools. Steel deck features a 4" safety toe board. Outriggers slide-out and feature lock-in adjustments. Winch raises and lowers the platform in 6" intervals. Mount the deck on the lower rungs for heights under 6". Manual crank eliminates the need to break down and rebuild. Safety lock pins are spring loaded to provide fast and safe heights. 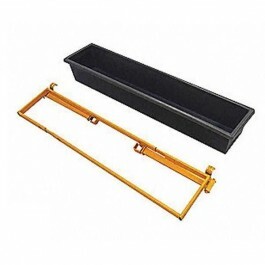 1154 Telpro 10H725 Tool Tray, 9" x 52"